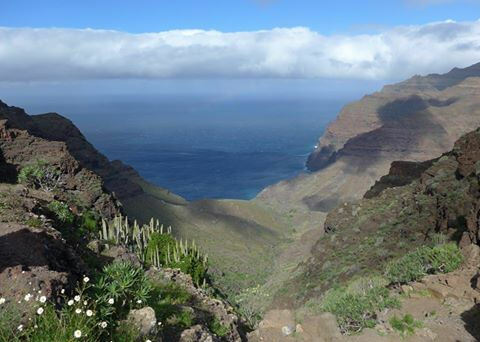 Thanks to Chris Kurton who has just had a wonderful walking holiday on the dramatic Canary Island of Gran Canaria. Here’s one of Chris’ photos taken while walking; a view from a col towards Gui Gui. 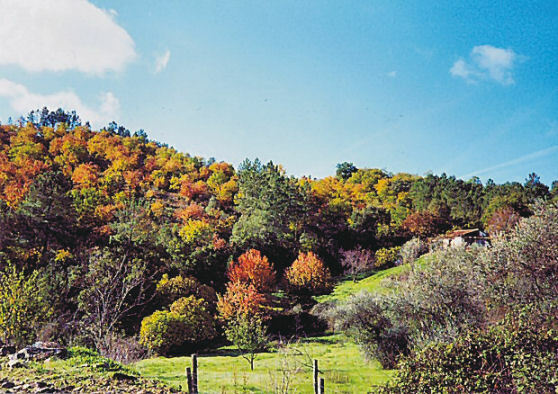 Uunspoiled, green countryside near Galaroza. 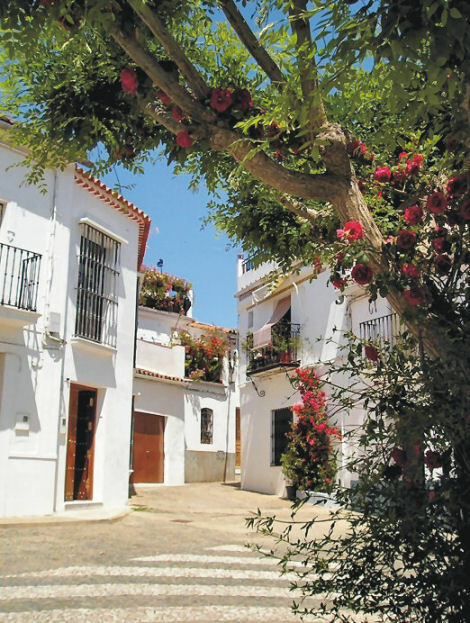 Another green and beautiful walking route, near the little town of Fuenteheridos. 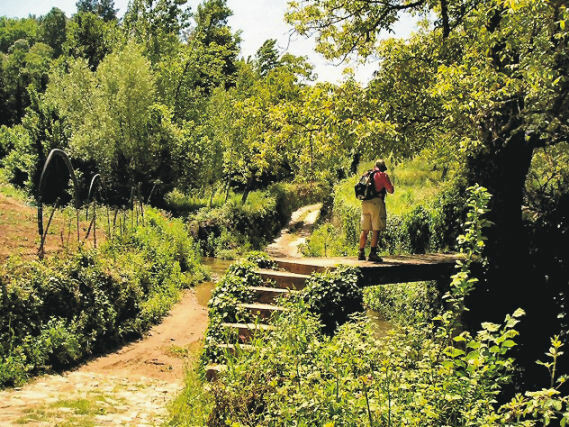 Spain offers so many wonderful walking regions, yet Sierra de Aracena remains little-known – which is of course, part of its charm. If you want dramatic mountains, look elsewhere. If you like wonderful green, natural walking interspersed with hamlets and little characterful towns, you’ll enjoy this area. It’s the perfect ‘get away from it all’ place. The little town of Cortelazor.